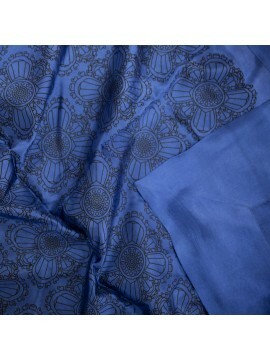 Did you know that some of our silk designs were inspired by the Angkor monuments? 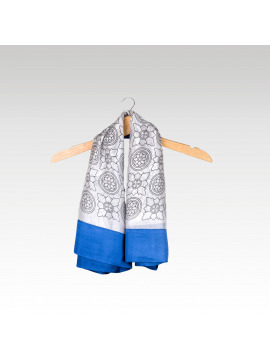 Our River Chorebap scarf was indeed based on the shape of the River of a Thousand Lingas, a surreal site where multiple phallic sculptures of the Hindu god Shiva have been carved beneath the river bed. 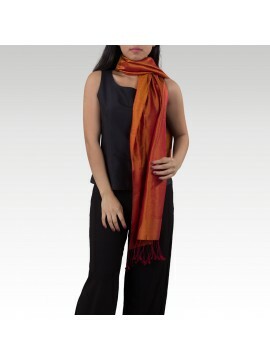 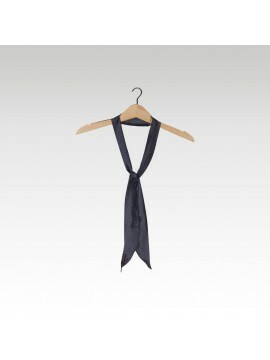 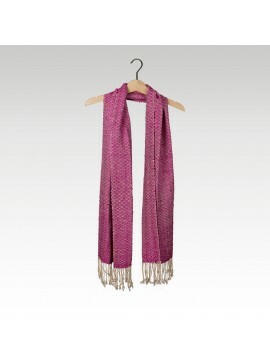 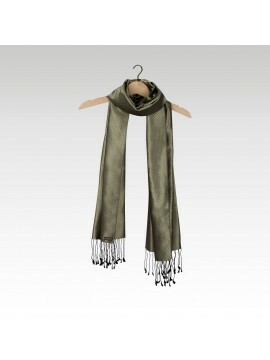 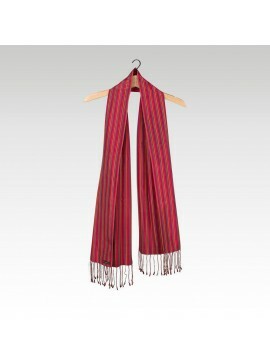 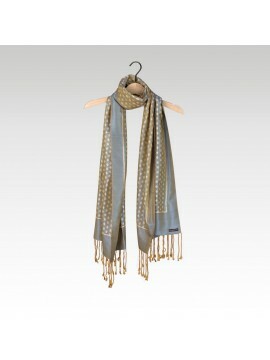 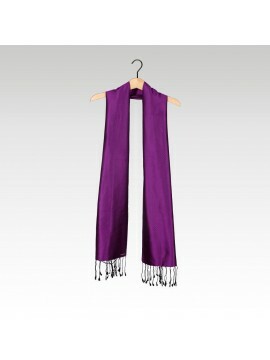 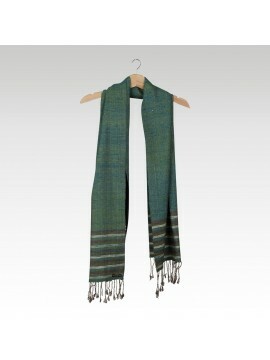 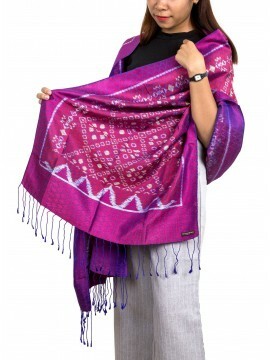 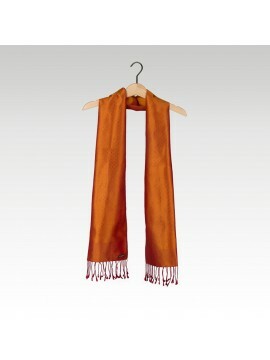 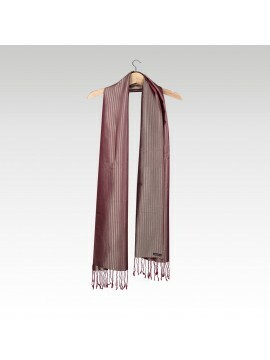 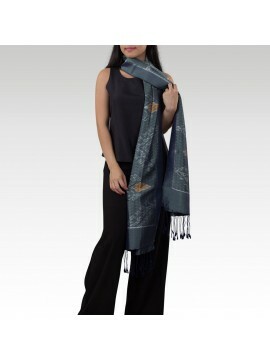 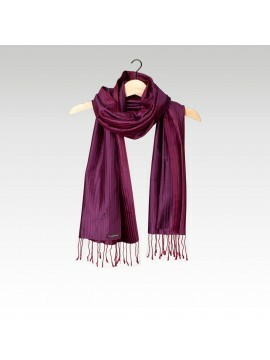 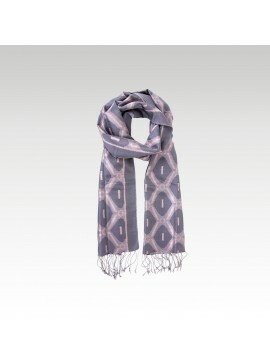 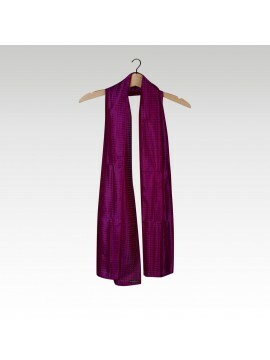 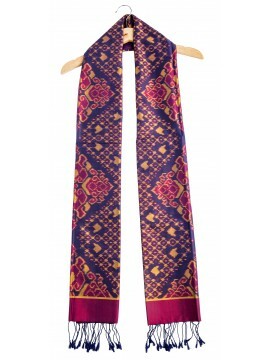 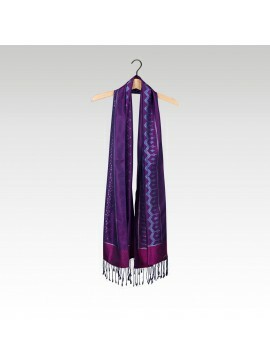 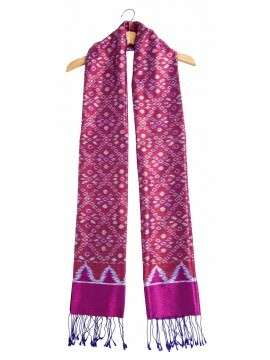 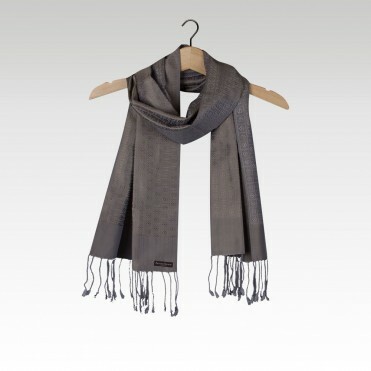 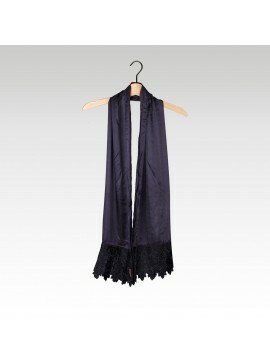 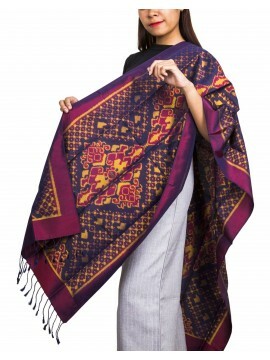 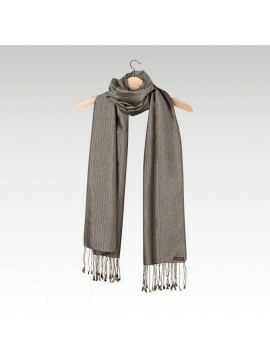 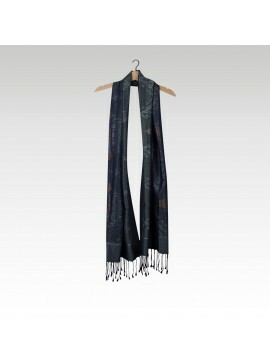 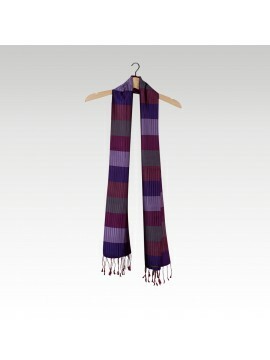 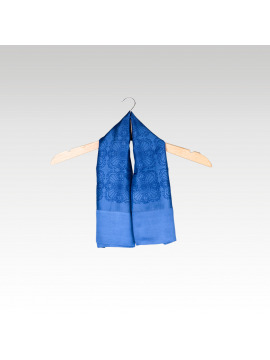 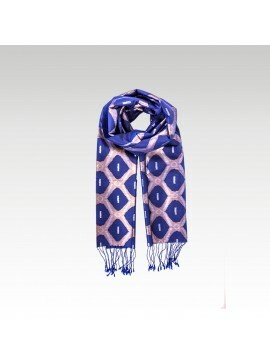 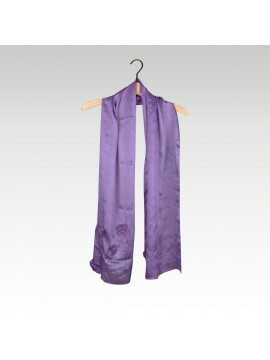 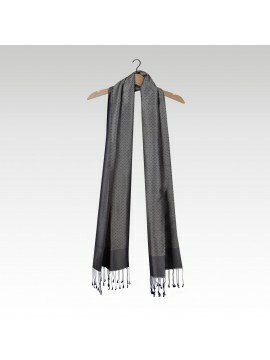 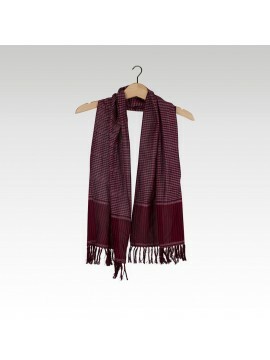 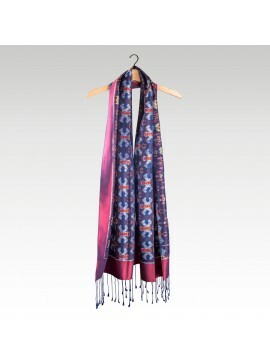 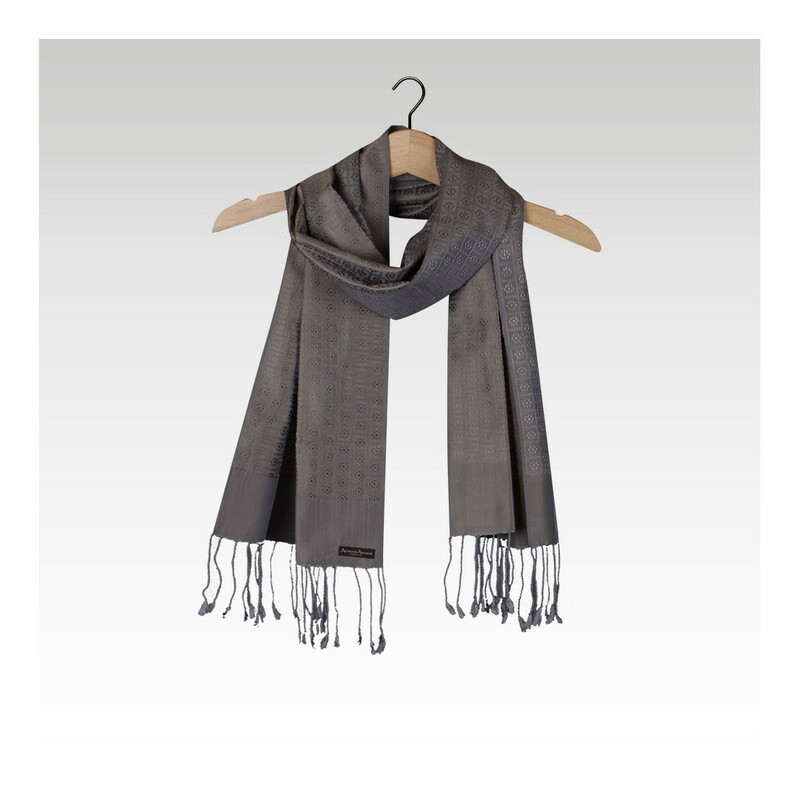 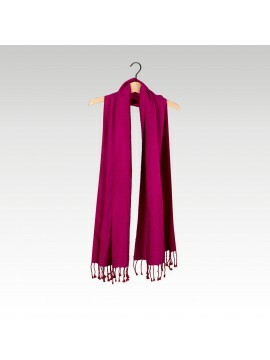 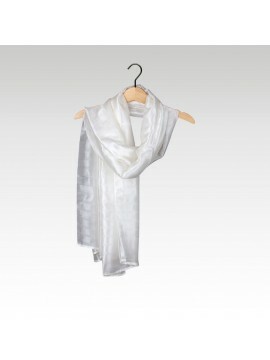 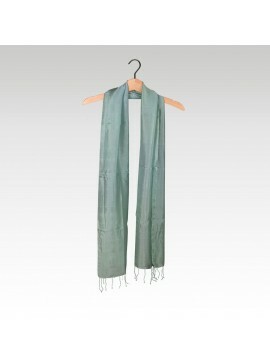 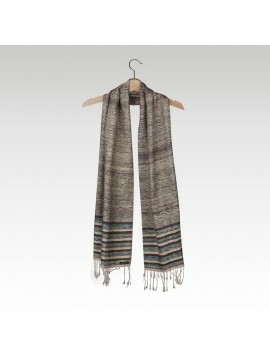 When you wear this scarf, you will now know what it represents for Cambodian culture, traditions and symbolism! 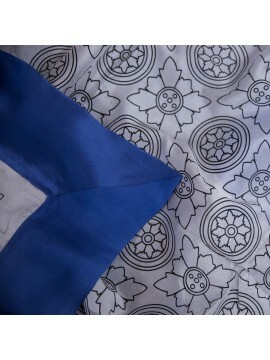 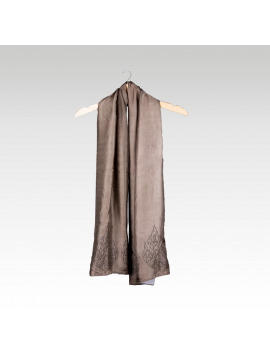 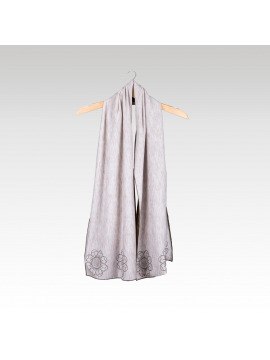 Our silk artisans reproduced by hand the Lingas on this pure raw silk scarf in the form of geometrical motifs thanks to the technique of the brocade.